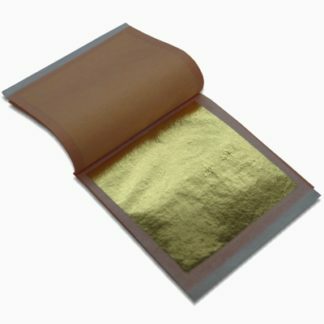 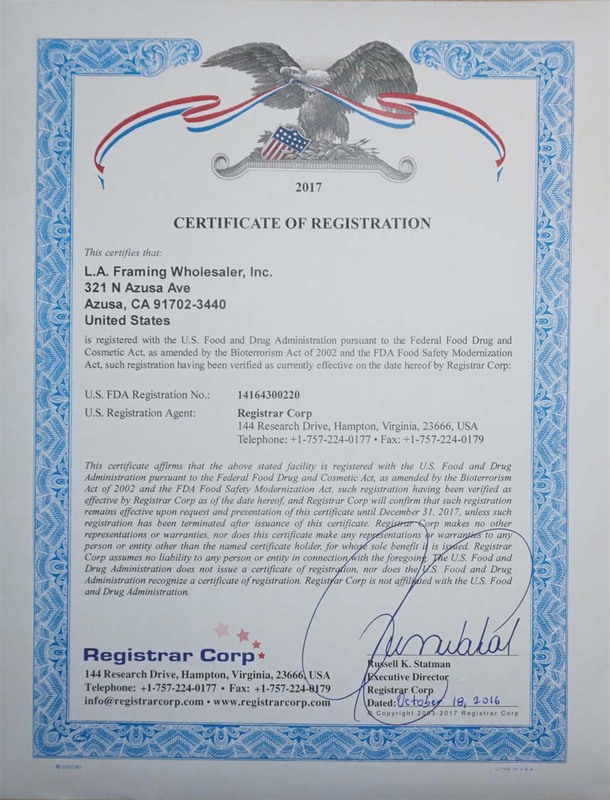 One Stroke Flat - L.A. Gold Leaf Wholesaler U.S.
for water borne paints. 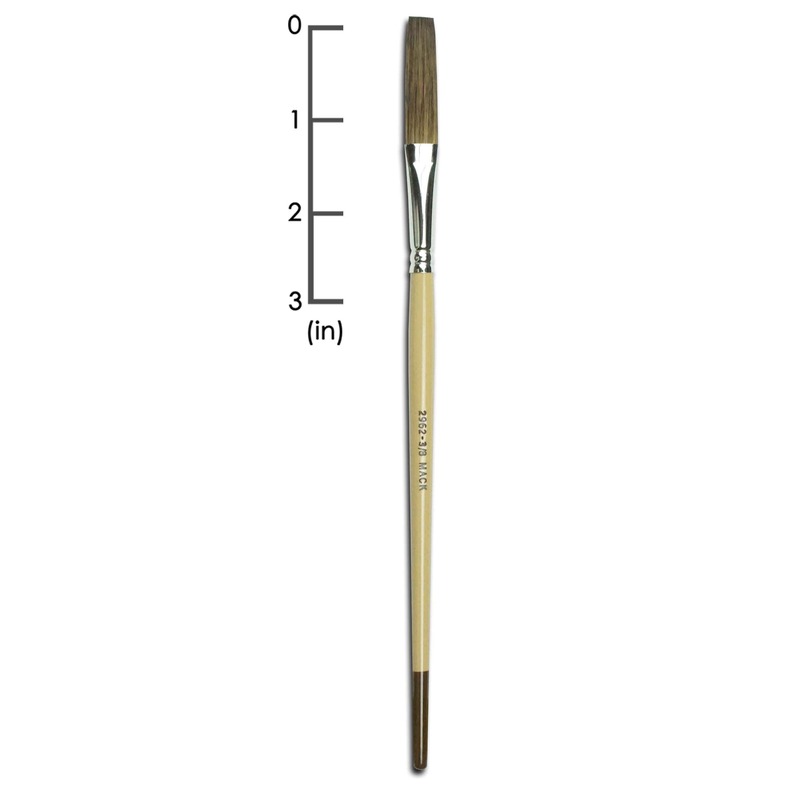 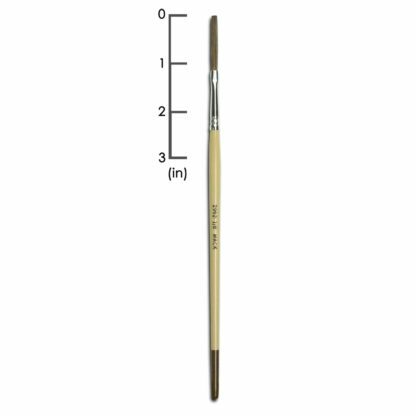 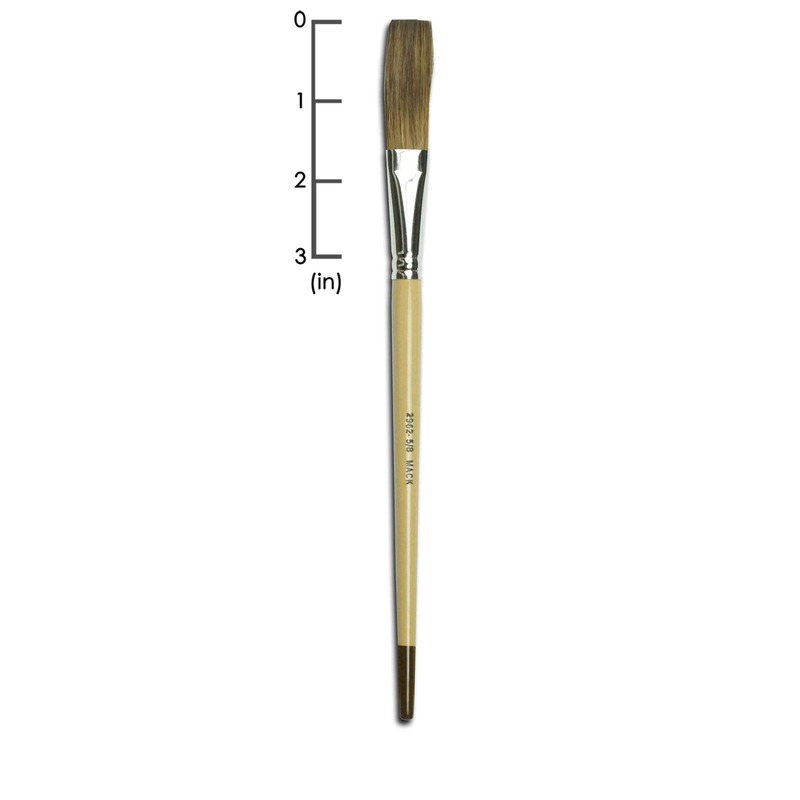 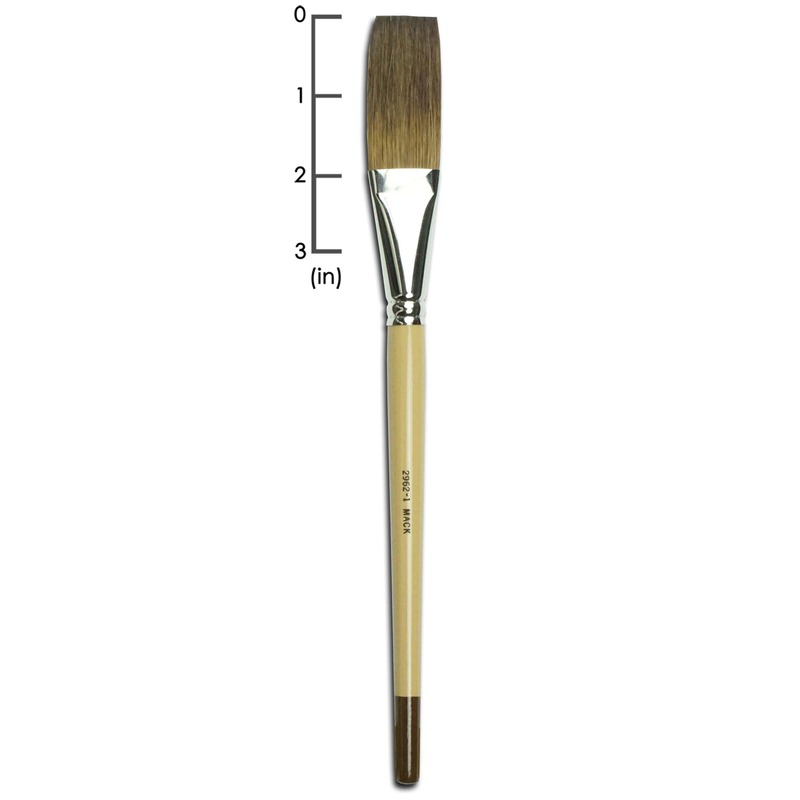 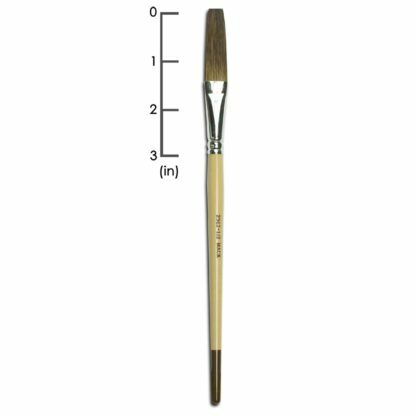 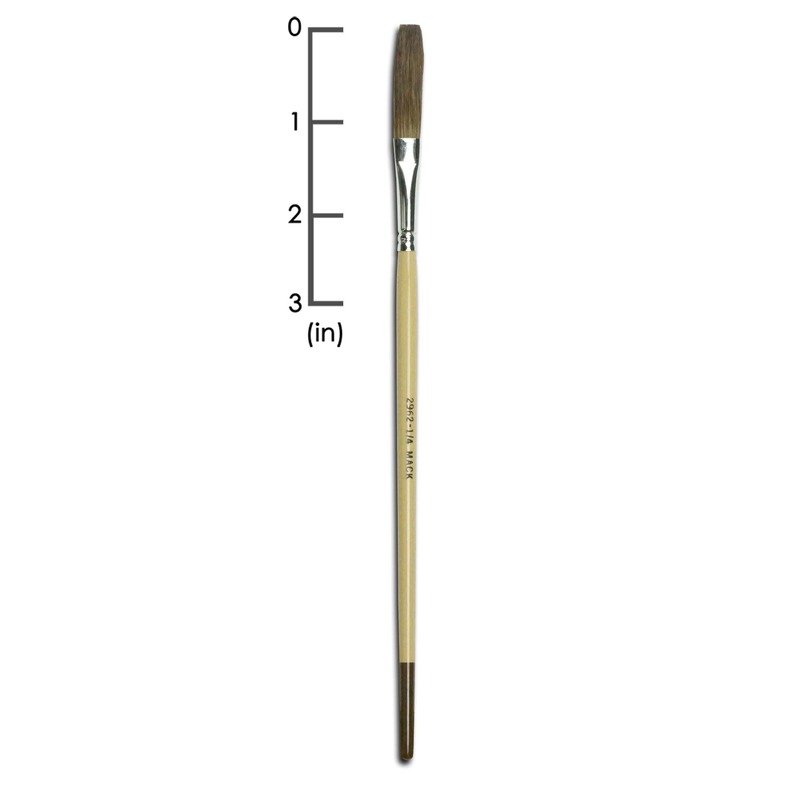 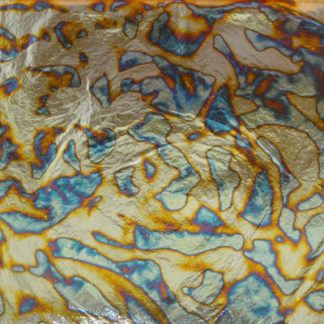 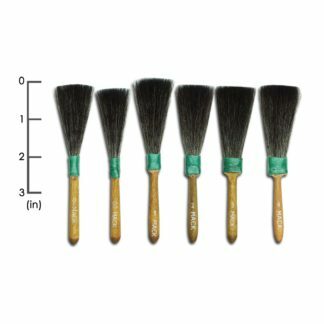 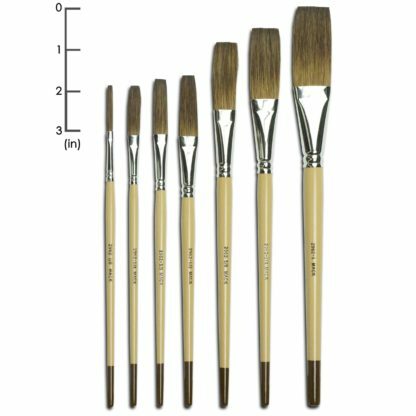 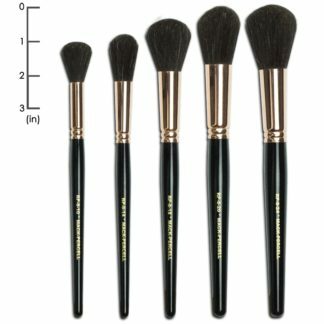 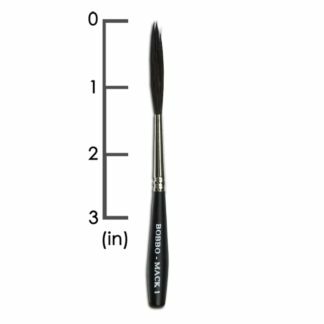 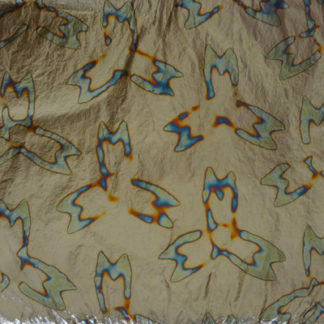 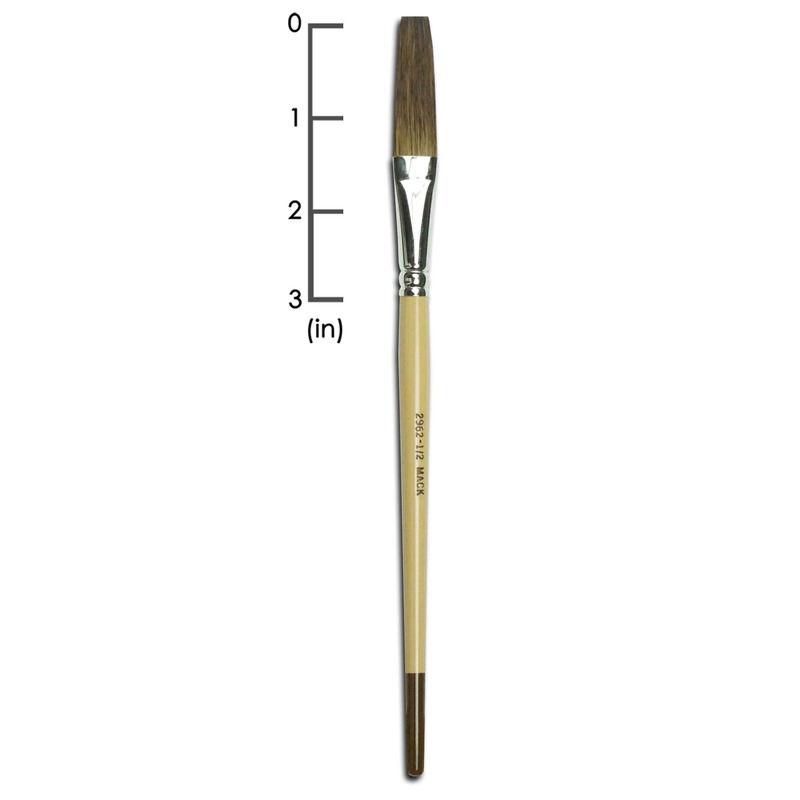 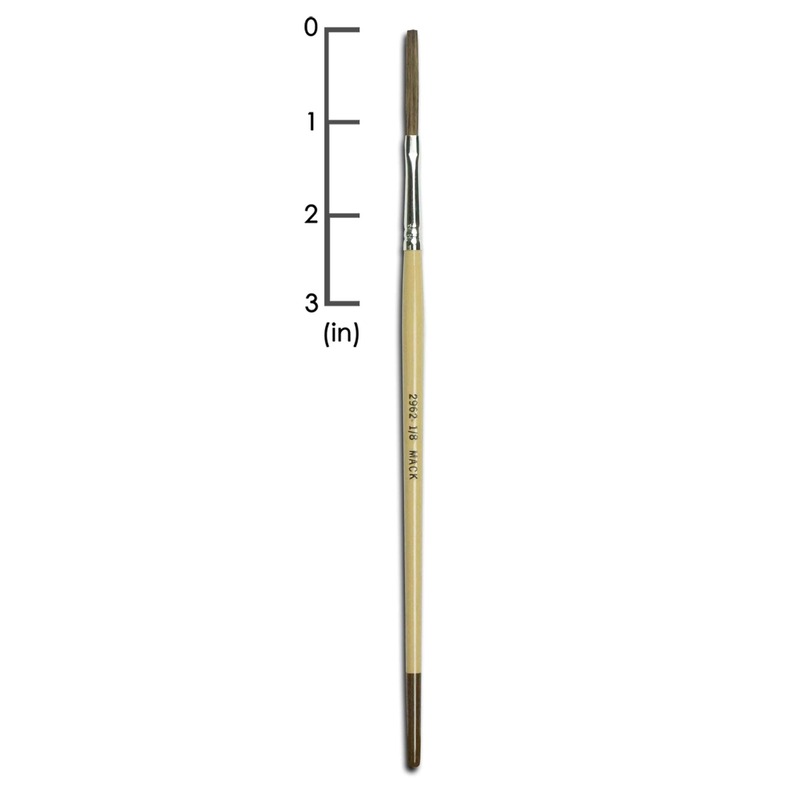 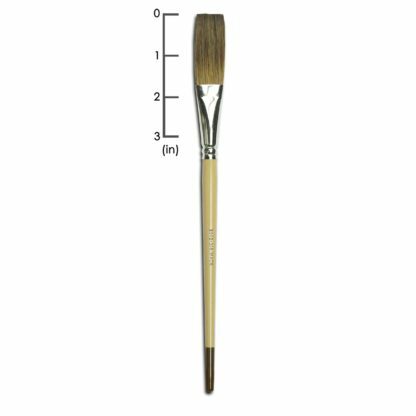 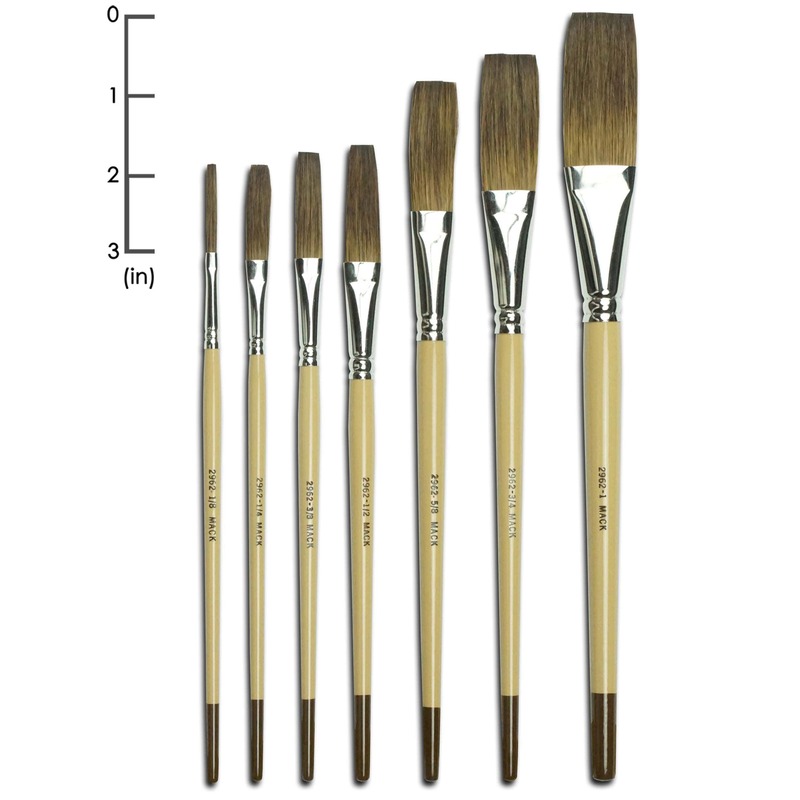 This brush can be used with enamels and urethanes. 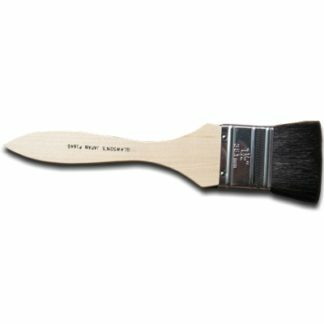 We suggest that you dedicate a specific brush to the medium that you are using. 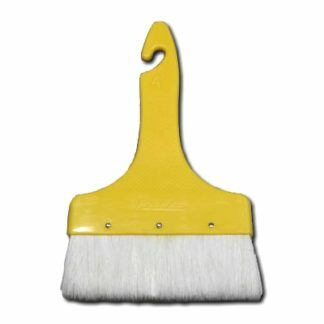 *Approximately 50% Brown Taklon & 50% Pure Kazan Squirrel. 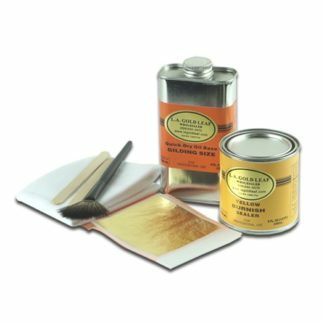 Our preferred mixtures for water base & acrylic paint.